After the closing ceremony of European Individual Championship that crowned him a champion, I had a chance to talk with the rising Russian star Vladislav Artemiev. A humble fellow, but one that knows his talents. He knows he is good, though he also knows he needs to work more if he is to become better. Currently sitting at number 13 in the world his main ambition is to qualify for the Candidates tournament via either the World Cup or the Grand Swiss. This year has started with rather sad news for the chessplayers all around – Vladimir Kramnik, or Big Vlad, as he has been known for years, one of the classics of our times, has decided to retire from competitive chess. His game and style of play have been an inspiration for many strong and aspiring players and we can only say that this is a big loss for the whole chess community. 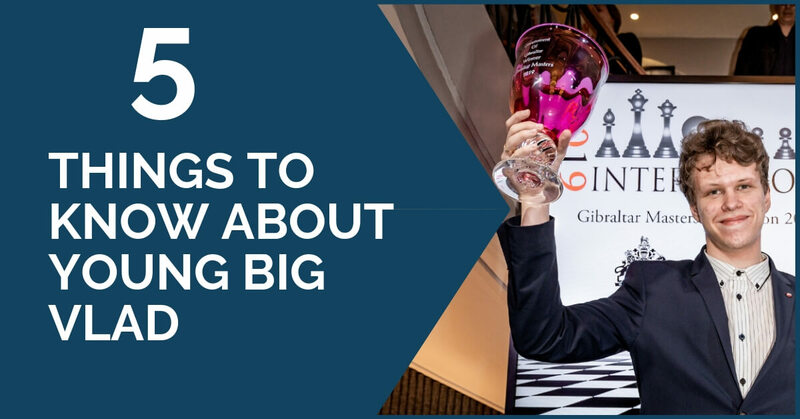 However, 2019 seems to be the year of another, rising Vlad – one who has shown great form and beautiful chess – the recently crowned European Champion, Russian Grandmaster Vladislav Artemiev. They say that the most difficult positions to win are the won ones. And I believe many of you can relate to this saying. No matter how big the advantage, there are opponents who just won’t give up and will put up stubborn resistance. Not only that, but our brain sometimes seems to be on their side as well – we make decisions that later cannot explain or understand ourselves. 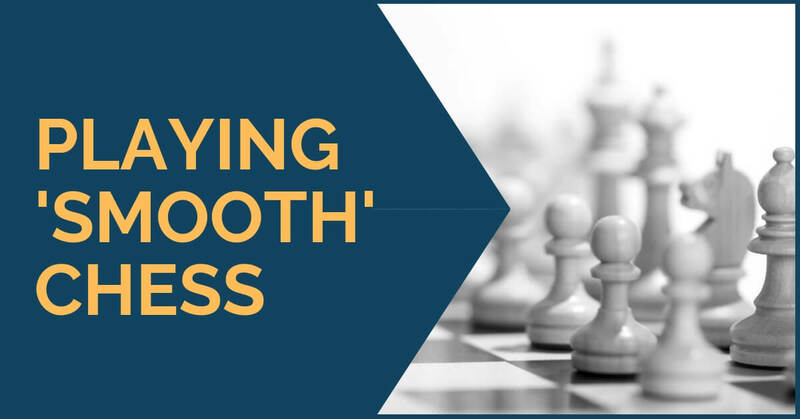 It’s as if the thought of having a won position sometimes paralyzes our brain and we cannot continue to just simply play chess. Improving at chess takes a lot of hard work and determination. You must study a lot, solve many exercises and memorize openings. This may sound boring, but it doesn’t have to be like that. You have to keep yourself entertained, so to speak, in order to keep your focus and interest in what you are doing. 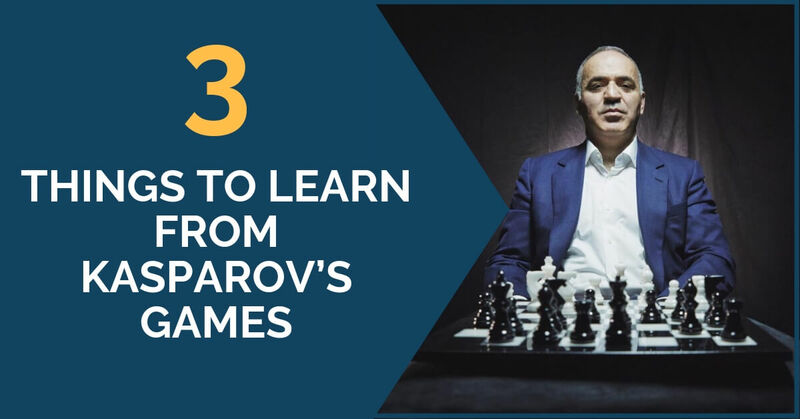 A good way of changing the routine and learn something new or simply consolidate the information you have been accumulating over your training sessions is to see games of the strong players, especially those of the classics’. 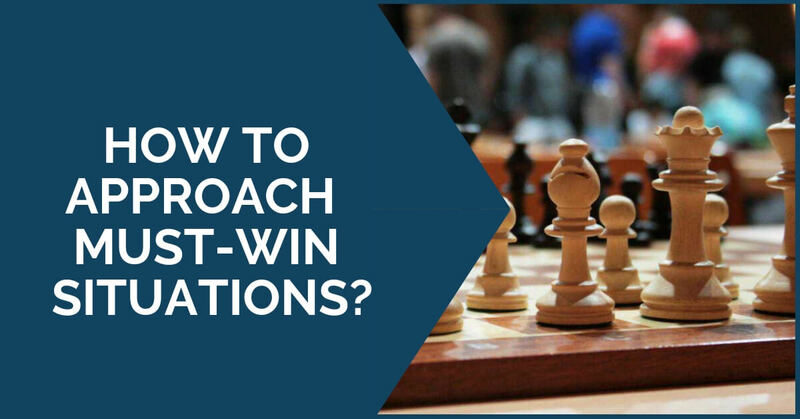 How to approach MUST-WIN situations? 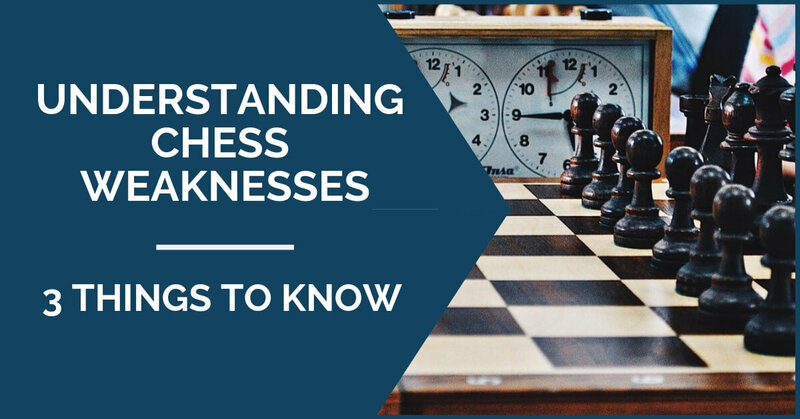 The question that gives the title to this article is one of those to which every chess player has his own opinion and answer. It is an extremely complicated matter. Sometimes we are in a tournament situation where the full point is the only acceptable result. The most common reasons are the chase for a norm, a title, or worthy prize money. It is never clear what advice to give when someone asks “how do I win tomorrow?” which should be translated into “how do I avoid getting drawn” or “how do I create more winning chances”. The practice has shown many examples by World Champions on what their approach to must-win games is. In this article, we will discuss them as well as the openings that can be considered to play in such games. Getting a good positional understanding is an important step to improving your play and becoming a stronger player. 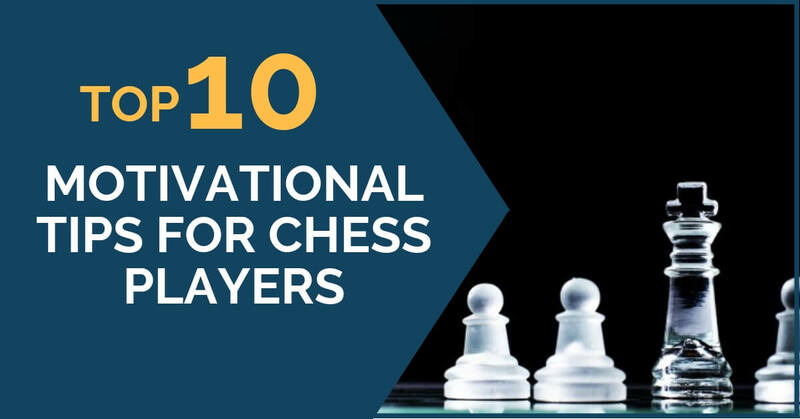 Studying the basic themes, seeing the positional masterpieces played by the great players and solving many exercises can help you in this direction. One of the most important concepts, which appears in probably every single game is weaknesses and understanding how to identify and use them in your advantage. Not only this, but you have to also try to create as little as possible in your position and know how to get rid of them if you have any. One of the things every chess player has to do in order to improve at chess is seen many games played by strong Grandmasters. 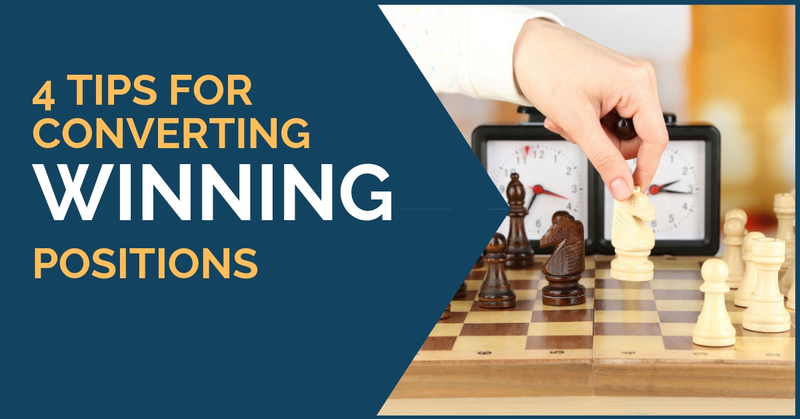 This is a great method of enriching your knowledge and getting to understand a wide variety of positions – not only in the middlegame but also opening plans and endgame. However, an important step of this journey is how you do this – you have to take your time and understand the positions and the plans employed. 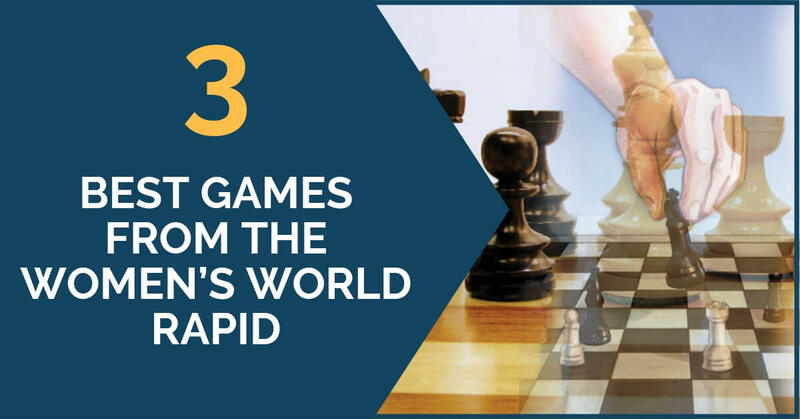 2018 finished on an exciting note for the chess fans all over the world, with two last major events – the World Rapid and Blitz Championships. In spite of the fact that the details of the event were announced only a few weeks before its start, the strongest players from all over the world lined up to the start. All eyes were, as expected, on the current World Champions – Magnus Carlsen in the open section and Ju Wenjun in the women’s. Can you recommend me a book? If only I had a dime for every time a player searching for improvement asked me this question. Books are of course extremely useful in our learning but with so many writers and the extremely high flow of information, we got these days choosing good material can be difficult. 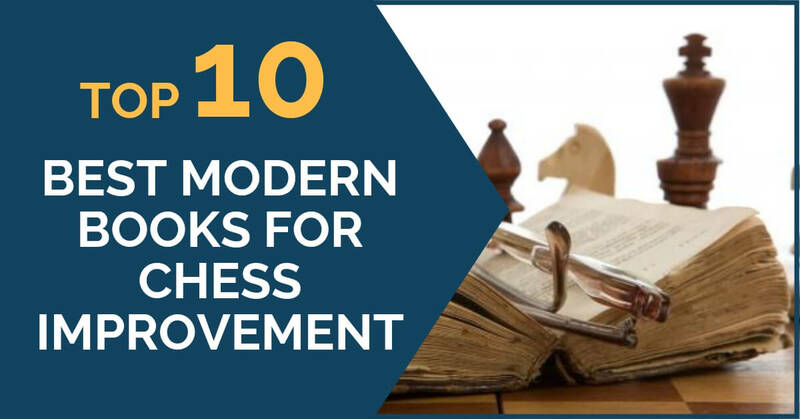 For this reason, we have decided to make an article with the 10 books every player aspiring to be stronger must have and most importantly, read. We’ll also add explain why we consider the books useful and with what purpose one can employ each one. It is no secret that chess is difficult. In fact, we are convinced that it is among the most difficult sports one can choose. Studying chess can very often be frustrating, especially if you do it on your own. It is difficult to measure progress, you are never quite sure if you are improving. Unlike doing a physical sport, you can’t really see your muscles becoming shaped.